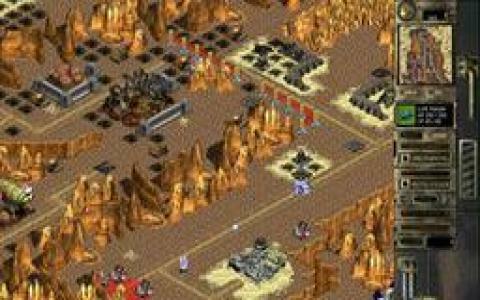 While a relatively well designed game, Liberation Day hadn't managed to amass the kind of fan following that other strategy games did back in the day. 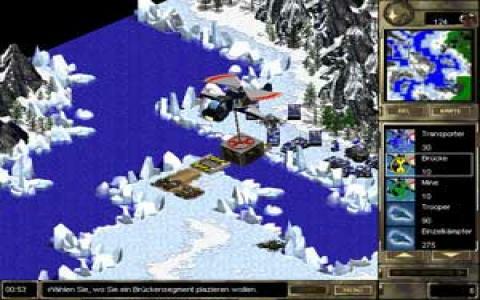 That is why Liberation Day is almost forgotten by most TBS gamers, but for a handful of very lucky, generally European players, who were lucky enough to have tried it. 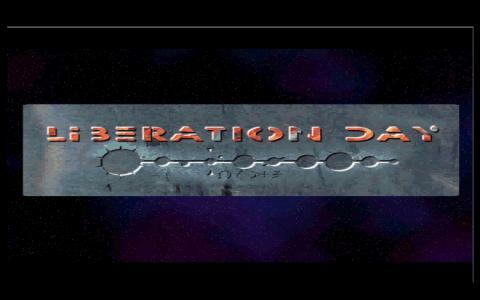 Liberation Day was at its core a simple turn based tactics game with a less prominent strategic component. It pitted you in the shoes of an Earth General, faced with an Alien invasion of massive proportions. 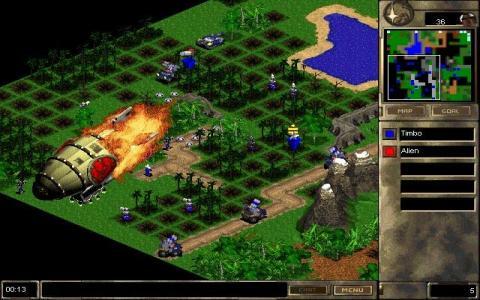 If the theme sounds familiar is because X Com also had a similar storyline, however, if that game was more focused on close combat, squad based tactics, Liberation Day puts you in control of much more units, among which mechanized units and more advanced technologies are employed. 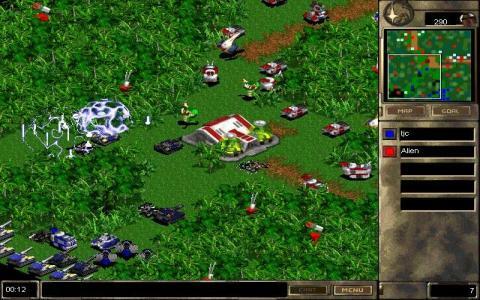 Therefore, Liberation Day might make you think of a sort of Red Alert but turn based, with a wackier story, an alien infested plot. The game does have its list of flaws and shortcomings, amongst which the interface is a good example. You will have to get used to it as many commands are not immediately apparent and also, some very important keyboard shortcuts can be tricky to discover without a manual. 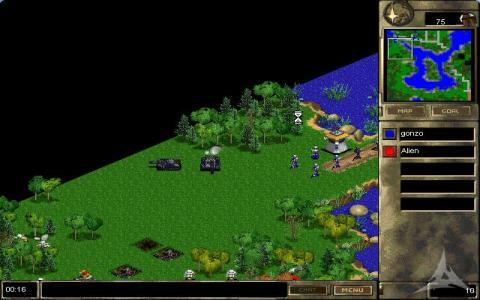 Overall, if you're looking to sample a good turn based strategy from the turn of the century, Liberation Day can cut it for you, but be prepared for some extra fiddling before you can sink into the subtleties of its alien defense goods. 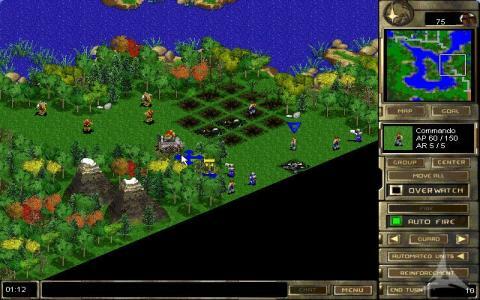 Turn-based Strategy, at its best. This is one of those games that you look back upon and smile. 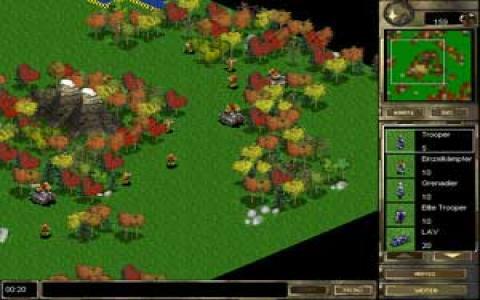 I remember racing back from college to play this for hours and then quiting college when they started telling me I had to come attend. Such was the impact of this game it probably ruined my life! 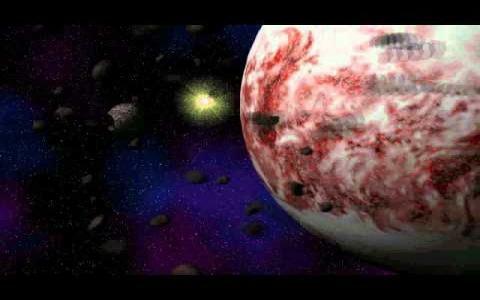 You'll start a campaign to rid the galaxy of alien forces. 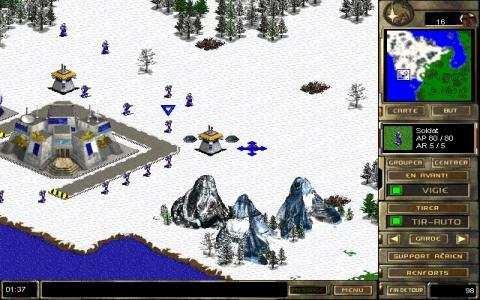 It is similar in it's look to command and conquer, but if you prefer turn-based games you will love this. The way it's presented is very cool and the way the battles pan out are engrossing. Combine this with the base building and management side and you have a game of amazing depth and fun ! The only reason I didn't give it 5 stars is because its probably about 15 years old now (2011). Hell! I only wrote this review because I just remembered it and was trying to find it to download somewhere! 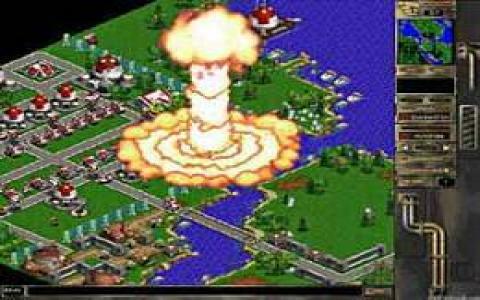 Simply put, a classic game.